The annual Fansite Festival is almost here! It will run all day on Saturday, April 8, 2017. 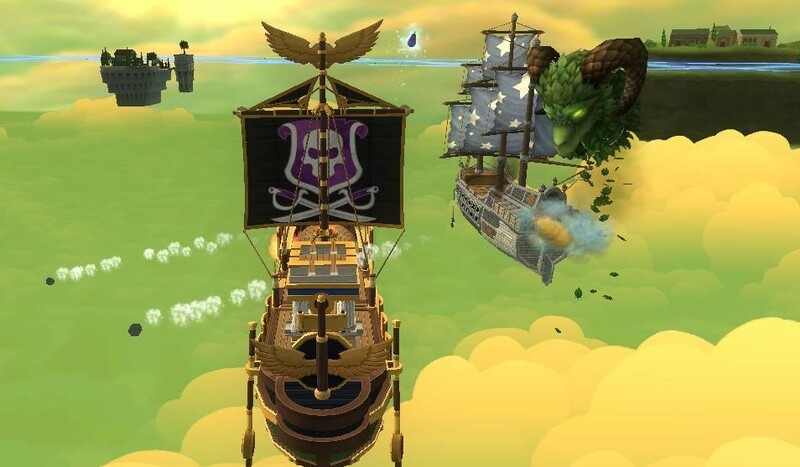 This year, Edward from Around the Spiral and I will be holding an NXP/Scrip farming event in Pirate101. You can see all the details below. Twitter Retweet Contest - Follow this link and retweet the tweet. There will be one random winner chosen who will receive 10k crowns! The winning pictures will also be featured in our recap posts! 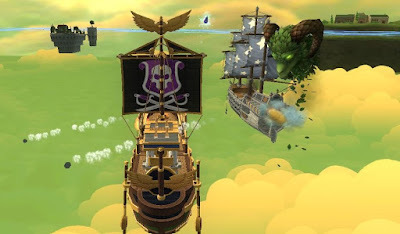 We will be farming Martin Chambers and the surrounding ships for NXP, scrip, ship equipment and gold. It will also be a great place to meet new friends and hang out with old ones! These events are always a lot of fun! Everyone is welcome, regardless of level. 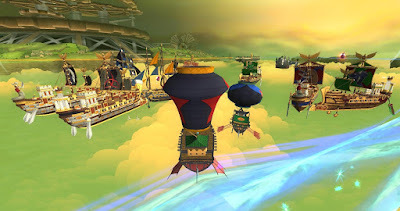 Just be sure you have access to Calabria Skyway either by membership or crowns. For more information about the Fansite Festival and other events that will be held throughout the day, you can see more at the following link: http://fansitefestival.com/. I hope to see you all there!